Are you one of the many that want to work as a pharmacy technician in the state of North Dakota? Well you want to start by knowing the following information below. 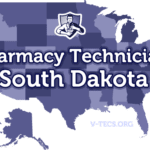 Are Pharmacy Technicians Regulated In North Dakota? 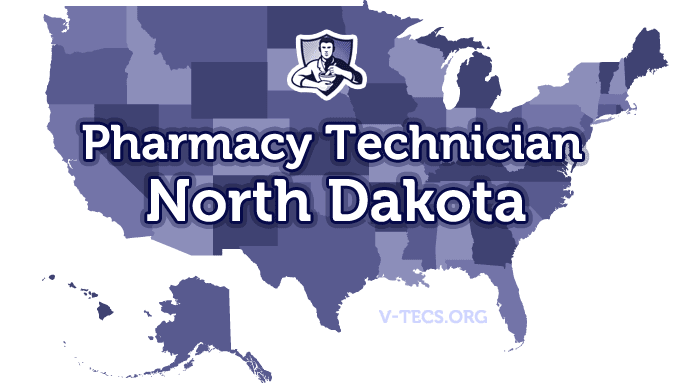 Does North Dakota Require Certification To Practice As A Pharmacy Technician? Yes they do, and anyone that currently works as one that isn’t certified must be by 2014. Which Of the Certification Exams Are Approved By North Dakota? You can apply for registration once you have completed a board approved training and education program that gave you certification. You can also apply for a status that means you are a pharmacy technician in training and this will give you 2 years to complete the licensing requirements. The North Dakota Pharmacists Association, which can be contacted at www.nodakpharmacy.net. You have to complete a program that is board approved or you can do on the job training that is board approved and that is conducted by the pharmacist in charge. As of January 10, 2011, the only board approved programs are the ones that are accredited by the American Society of Health Systems Pharmacists. Pass the PTCB exam and get your national certification. Next comes the written application for registration as a pharmacy technician. It must be filled out and submitted to the North Dakota State Board of Pharmacy. The application can be found here. You also have to include the $35 application fee and a pass port type photo. You may also submit an application to the North Dakota State Board of Pharmacy requesting registration as a pharmacy technician-in-training. You can find that application here . Don’t forget the $10 application fee and your passport type photo. Then you will have 2 years to complete the training stated previously. Yes there will be, and it is provided by the pharmacist in charge. Yes there is, just not your first registration year. But each year after that you will need 10 hours of CE. You will also need to meet the CE requirements for national certification if you wish to hold on to it. Annually by the 1st of March every year. There is also a renewal fee of $35. You can find the renewal application at https://secure.nodakpharmacy.com/renewal/loginrenewal_people.asp. Notify the board of your changes within 15 days. Pharmacy technicians must have on them a name tag at all times that states they are a pharmacy technician. Technicians are only allowed to complete those tasks that don’t require professional judgment, and their actions are the responsibility of the pharmacist in charge. There may be up to three or four pharmacy technicians, depending on the work environment for every pharmacist.